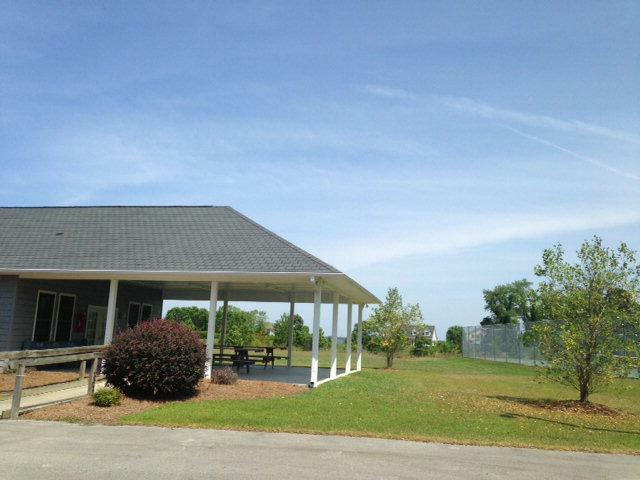 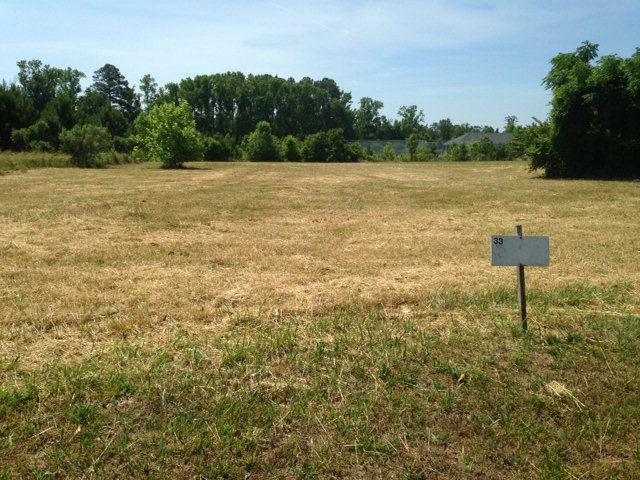 Beautiful cleared waterview lot in spectacular Eagle Trace. 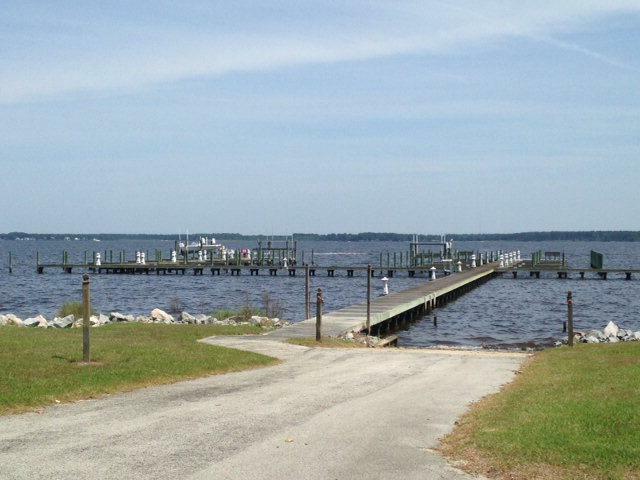 This lot comes with an assigned boat slip in Eagle Trace Marina. 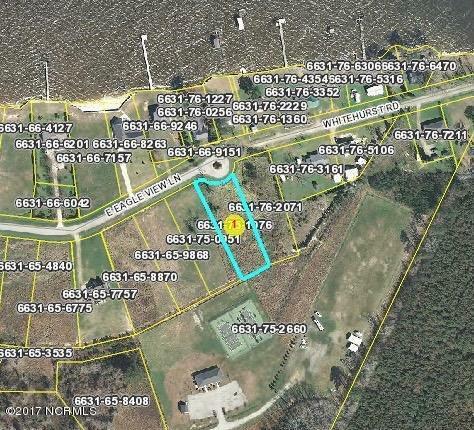 Listing provided courtesy of Jay Martin of The Rich Company.